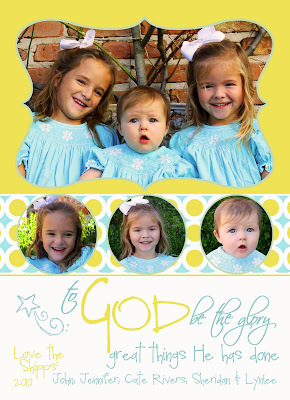 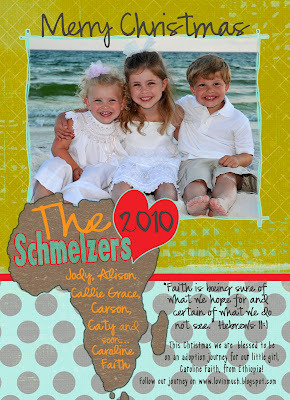 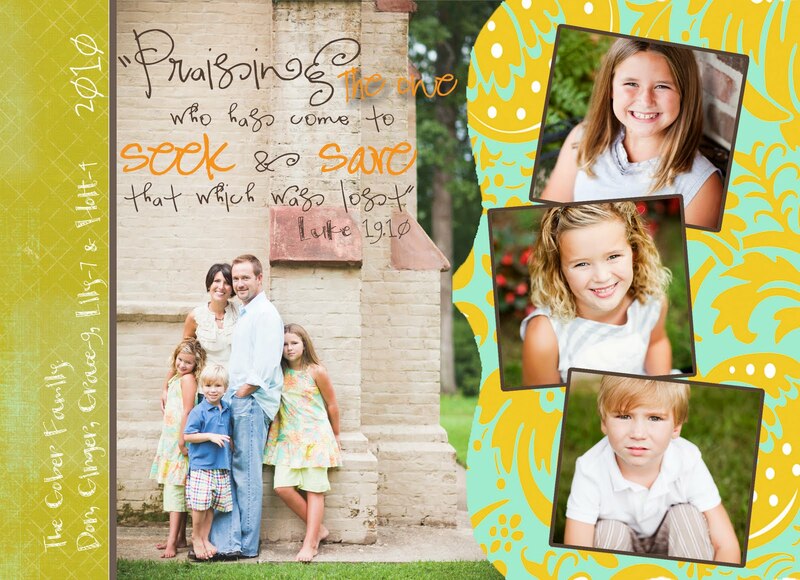 Love these cards, Emily! You are so talented!! 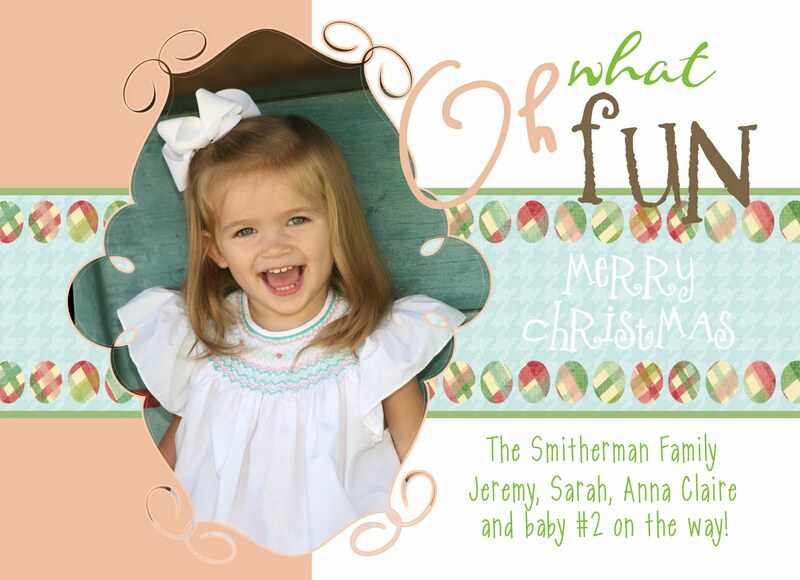 Thank you so much for making ours so special this year! 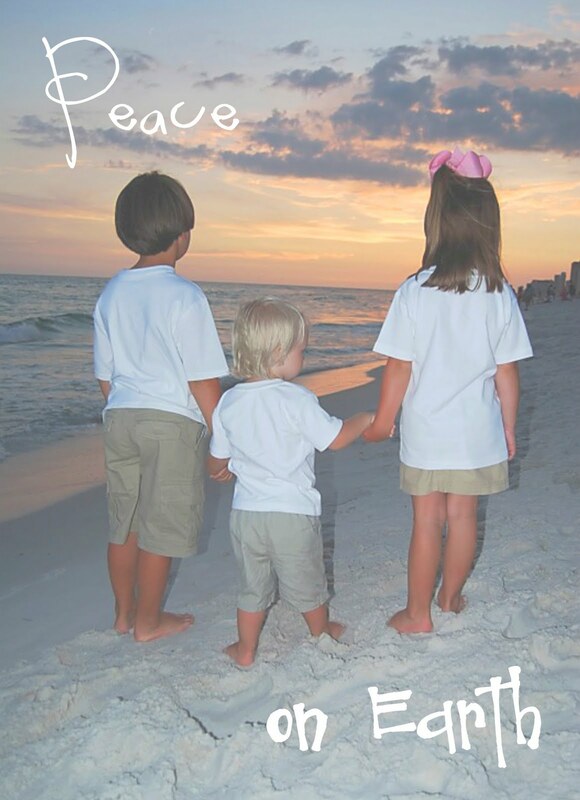 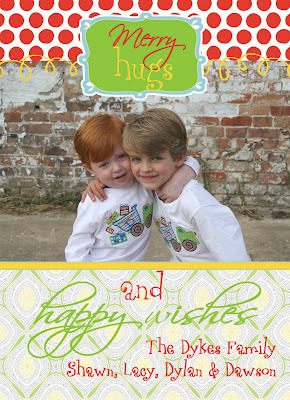 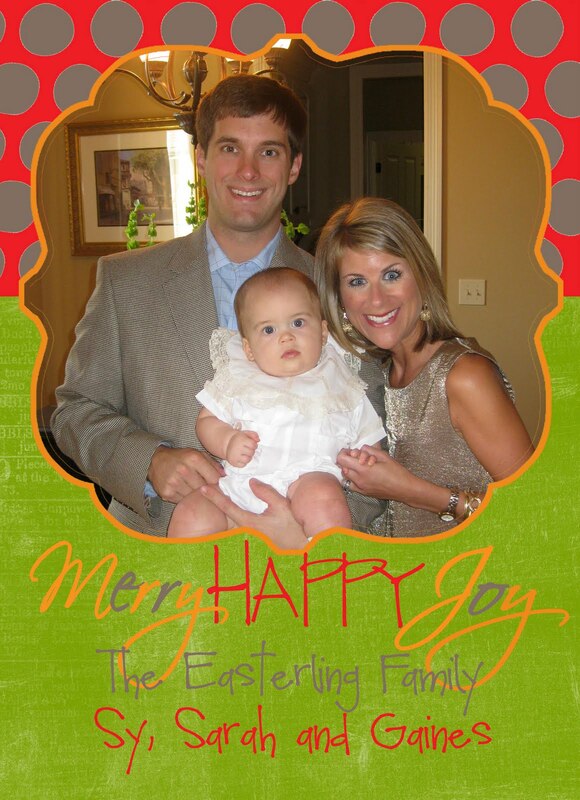 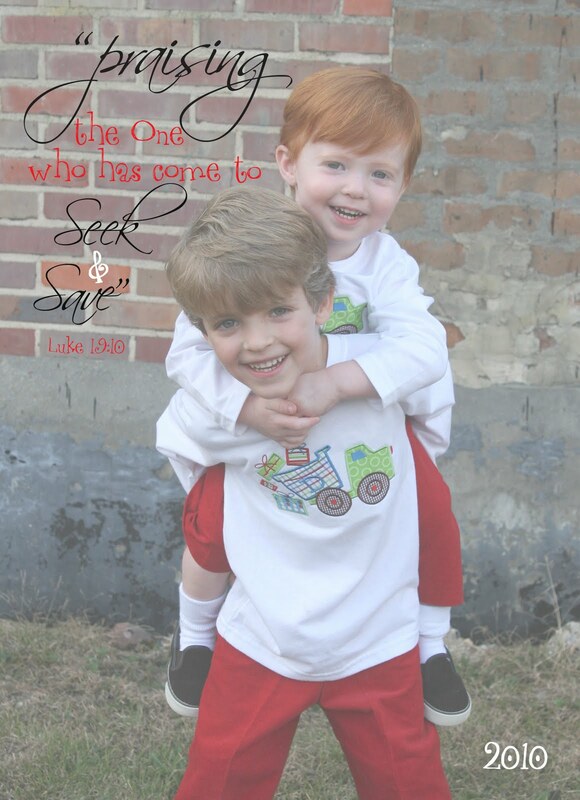 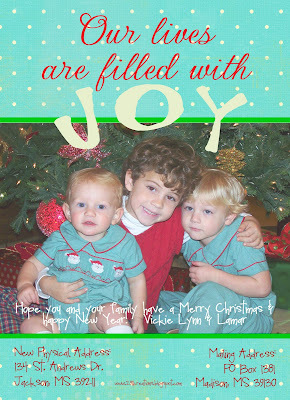 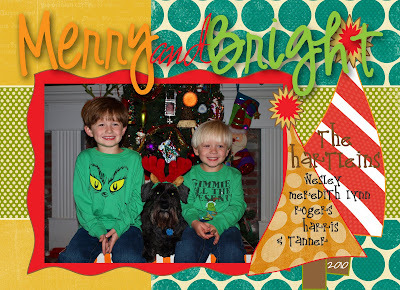 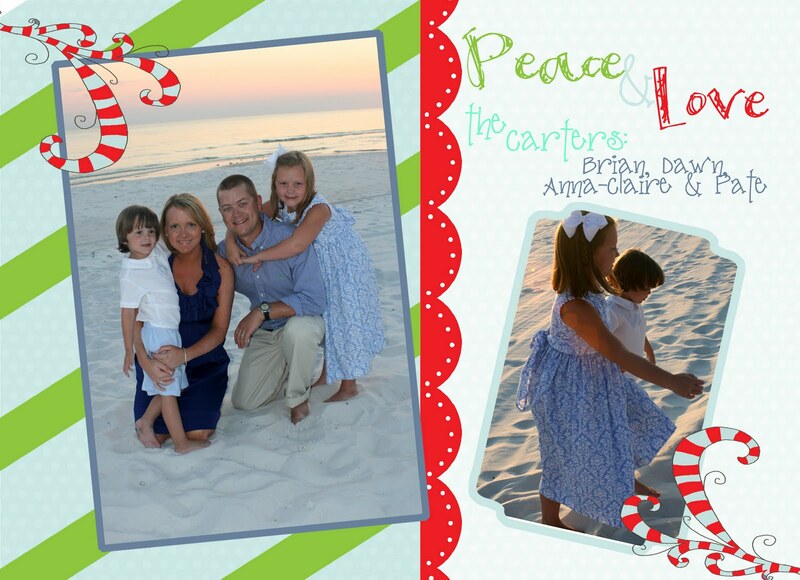 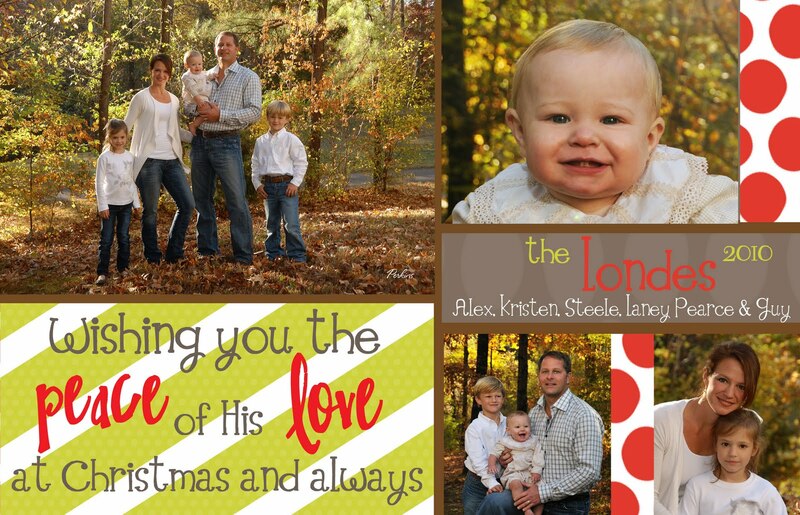 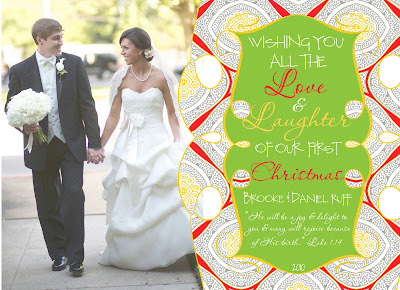 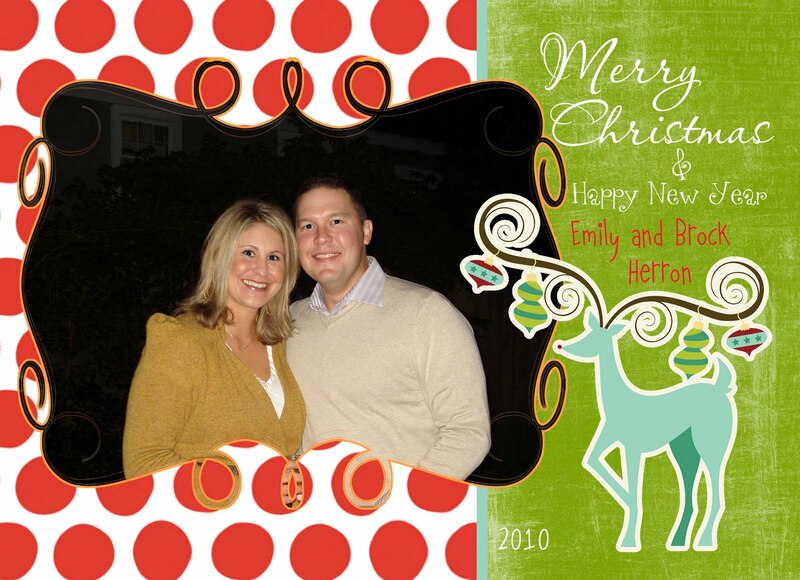 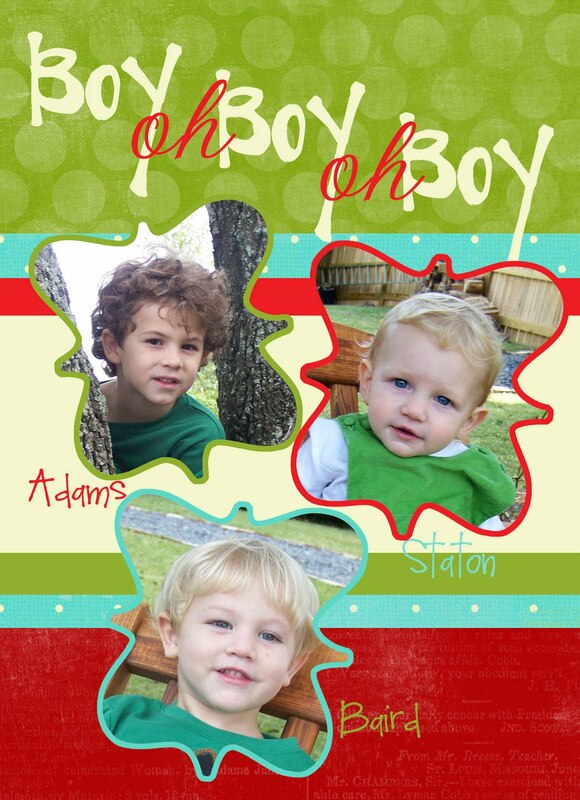 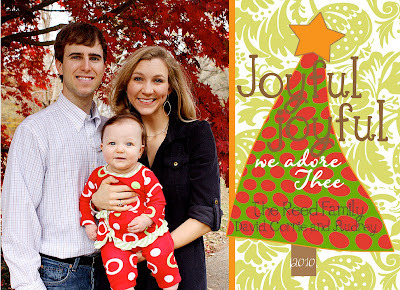 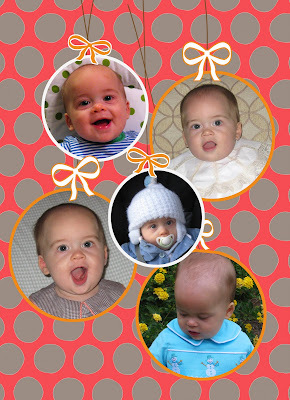 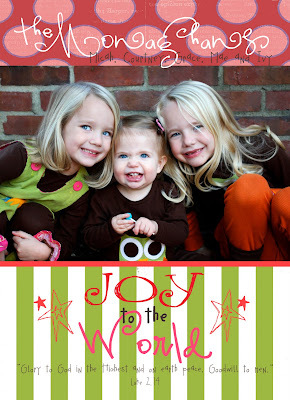 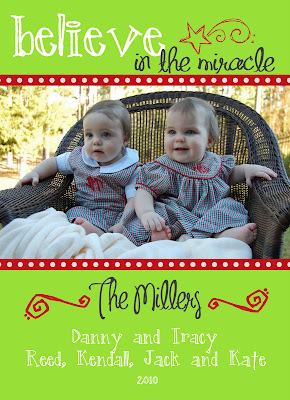 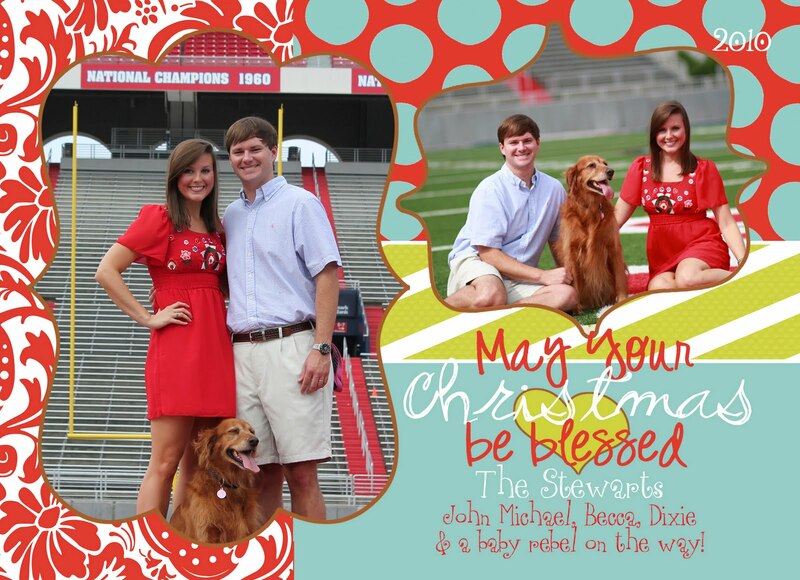 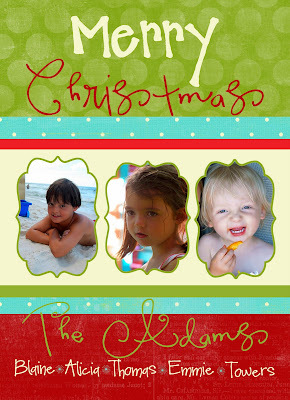 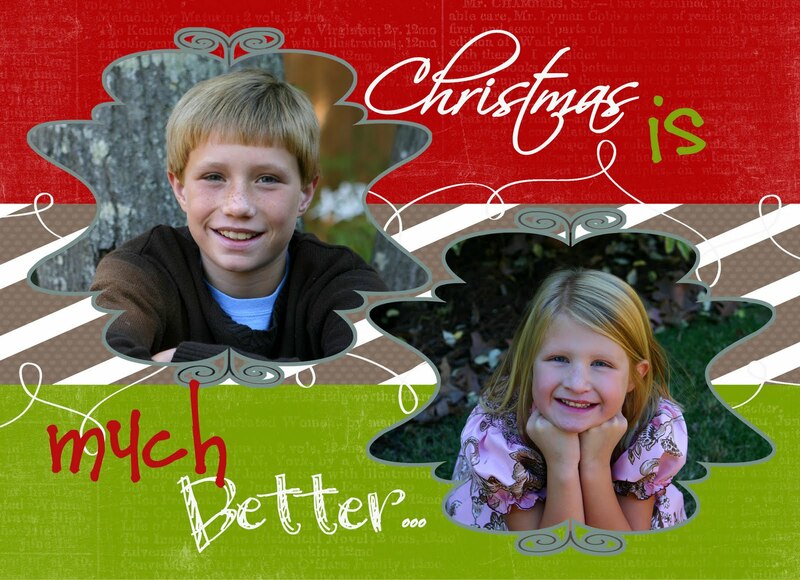 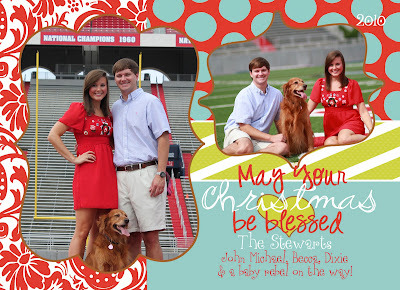 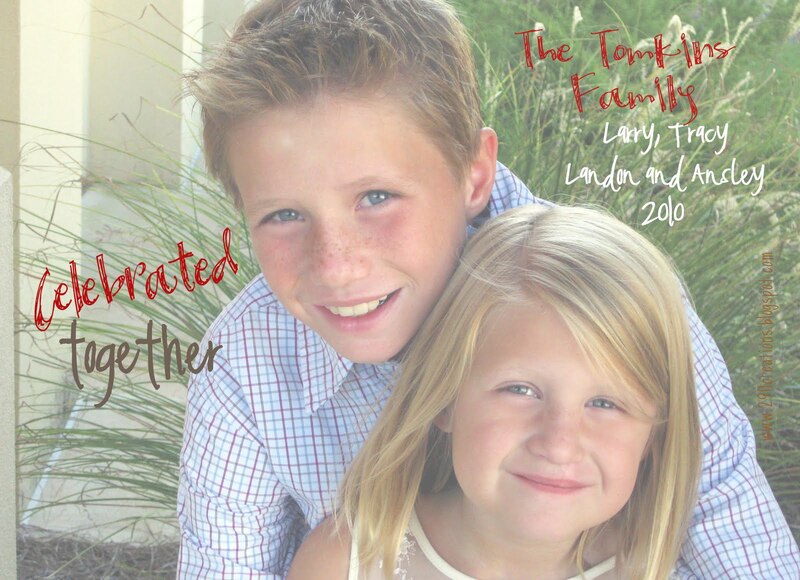 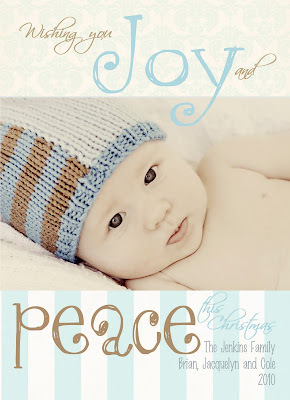 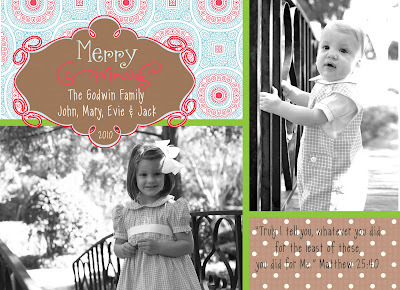 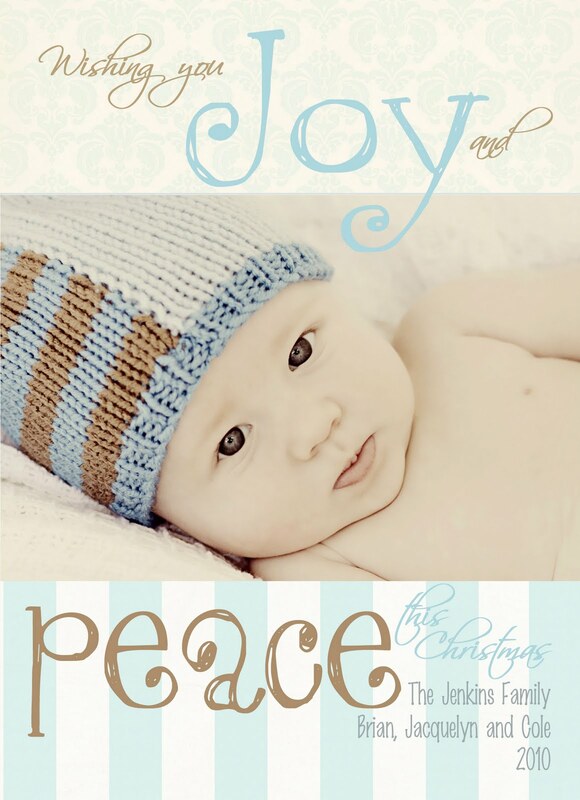 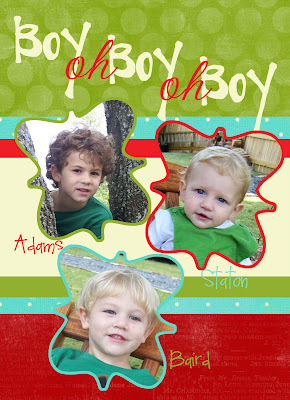 And I just linked up to your blog on my Christmas Card post!